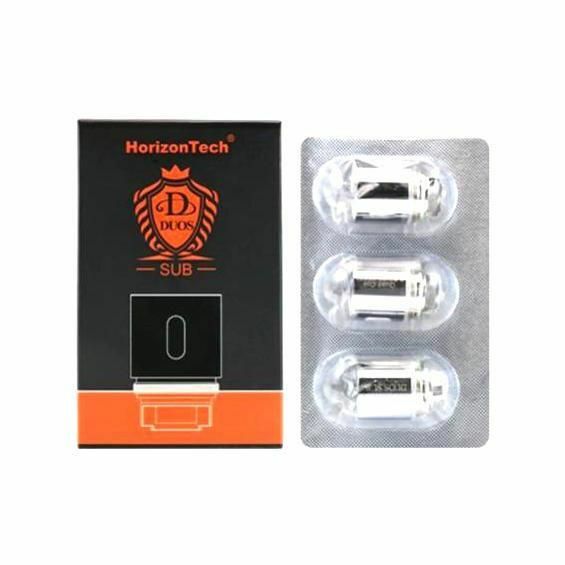 These Horizon replacement coils feature a similar design to the TFV8 Beast Coils from SmokTech, available in a variety of intricate builds for massive vapor production. Each of the Duos SUB Atomizers from Horizon feature a strong stainless steel housing with kanthal wire element and an organic Japanese cotton wick for an absolute pristine quality of flavor. 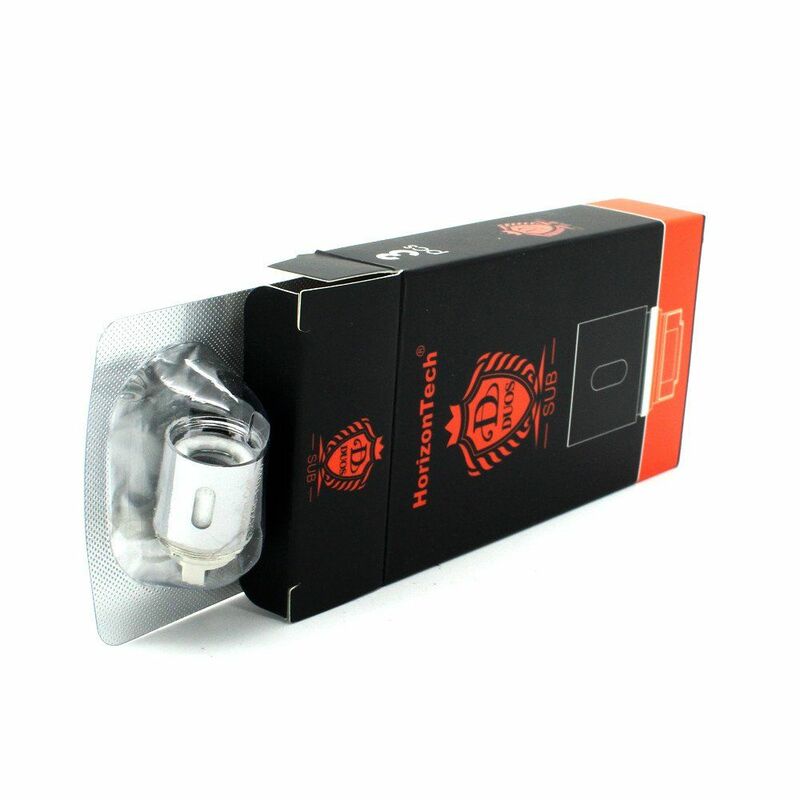 Invest in a 3 pack of Duos replacement coils with your choice of type including the Octuplet, Quad, Tiger and Clapton style coils. Each replacement atomizer is designed for use under high wattage levels, perfect for advanced users looking to maximize their vapor output.